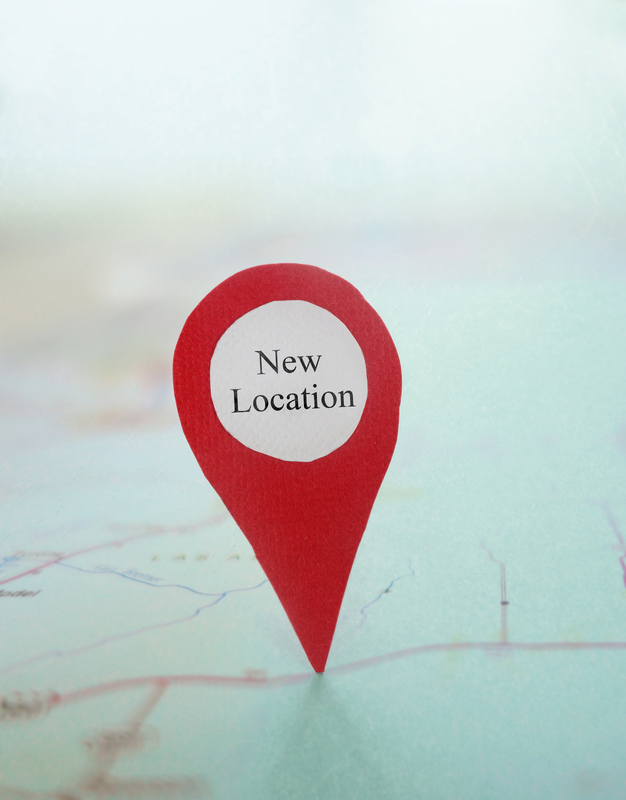 When it comes to expanding or opening a new location are many do’s and dont’s to pay attention to that could result in the success or failure of your current or new location. First things first, do you have enough money to branch out? If the answer is yes, then that’s great! If not, you still have a few options. You can consider getting a loan from the bank, but at times these loans can be hard to get. Your second option is to get a loan from a money lender, some of whom offer same day approval loans and up to 200% of your monthly income! Money lenders can also provide advice on how and where to use the money you borrow. It might seem like employees are interchangeable, but good employees are an essential component to any successful business. First impressions matter and the first point of contact most new customers will have won’t be with you, but with your employees. It is important to hire not only individuals that have good credentials and experience, but people whose goals and vision line up with yours, who can help further your business, possibly further than you might have imagined. Capital is a good place to start, but that only goes so far as to get your new location up and running. When branching out, anything can go wrong. The smart business owner prepares for the worst. It is always a good idea to have a rainy day fund just incase something does go wrong. This should go untouched, as you will be grateful for it in the case that there is an emergency. As a business owner, you should always be thinking of where you want your business to go. A new branch can lead to more opportunities and you need to think where you want your business to be in the next five years. It is imperative that you continuously ask this question, as the answer should influence the decisions you make as a business owner. As you know, customers are important. This is especially true for small businesses, who rely on customers to spread the word and encourage other potential customers. Due to this, maintaining good relationships with your current customers can be essential for potential success in your new location. In today’s technologically driven world, it has never been easier to open up channels of dialogue. Social Media has made it easier than ever to reach out and connect with customers and get valuable feedback.